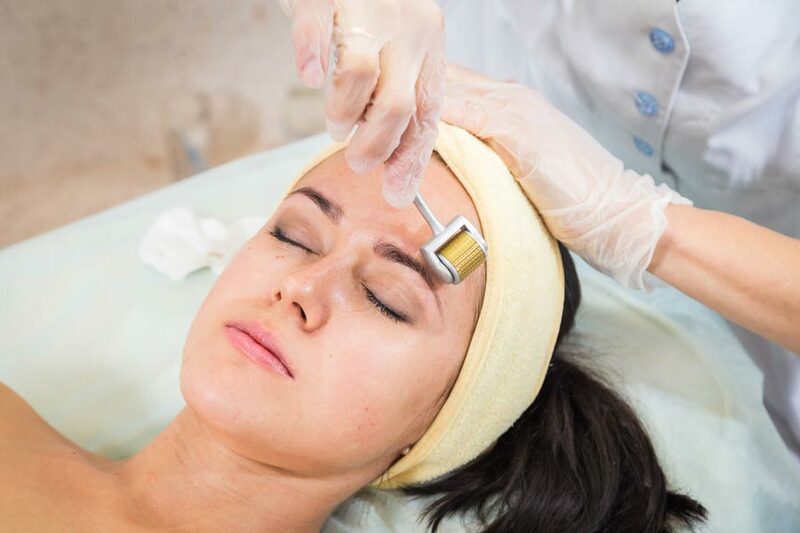 Dermacare Medical specialise in safe and effective aesthetic treatments. We believe in the provision of ethical evidence based treatments, information and advice. All of our treatments are carried out by experienced GMC registered doctors. We hold regular clinics within Energize Health Centre, Edinburgh. We also operate a clinic in the picturesque village of Charlestown in Fife, which is few minutes drive from Dunfermline and is approximately a 20 minutes drive from Falkirk. Our friendly approach will make it easy for you to discuss your needs and all our consultations and reviews are complimentary. 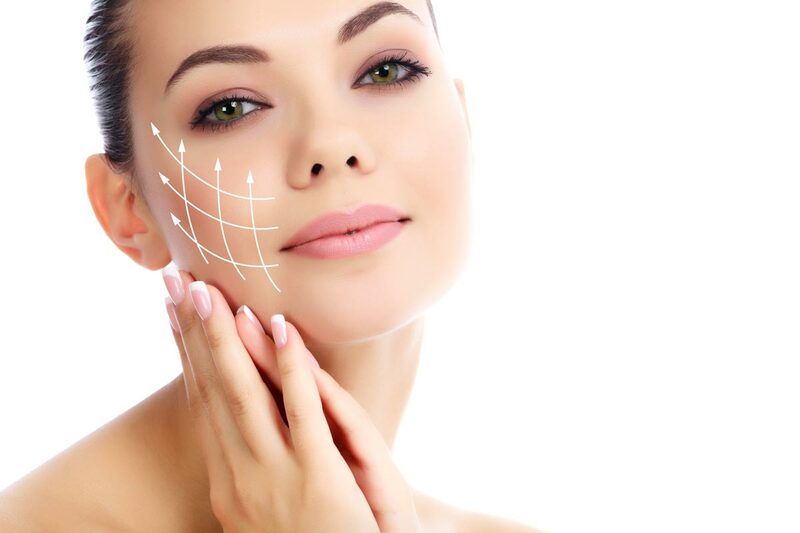 Botox wrinkle reduction treatments reduce the appearance of wrinkles and leave your face with a smoother appearance. 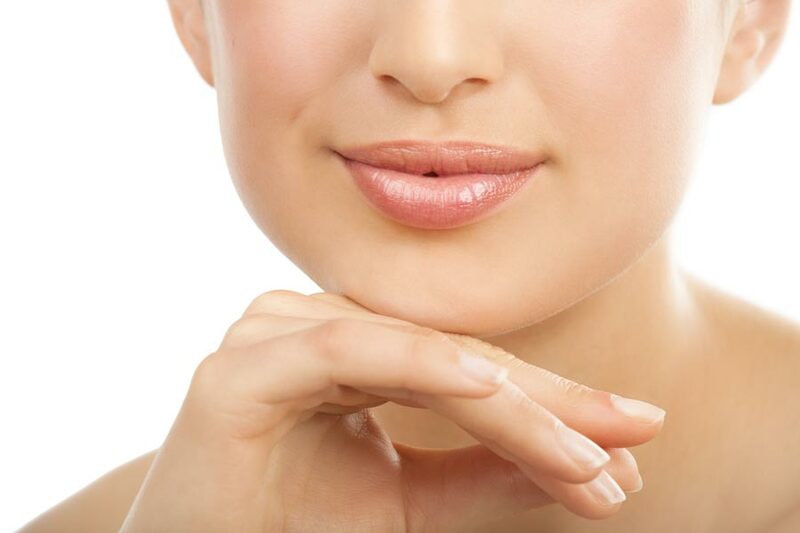 Dermal fillers are popularly used to improve facial irregularities, reduce fine wrinkling and volumise to create a softer revitalised look. 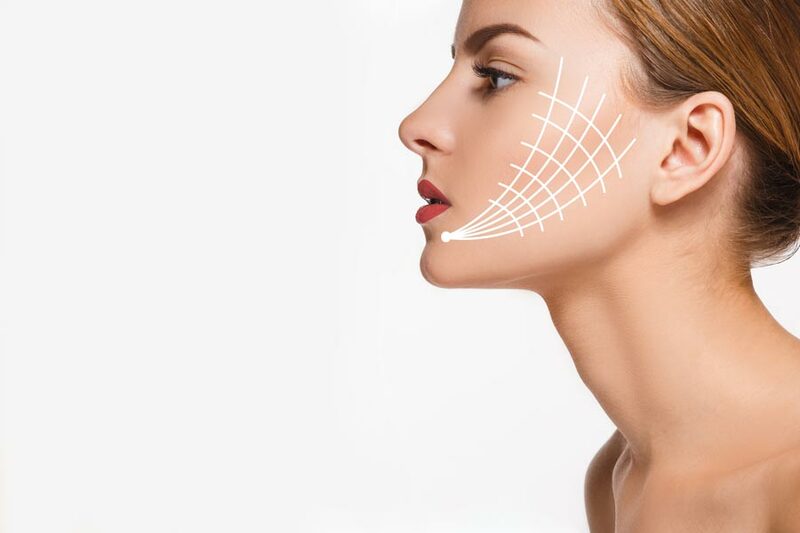 Non-surgical face lift treatment that reverses sagging cheeks and jawlines, creating a more youthful looking definition. 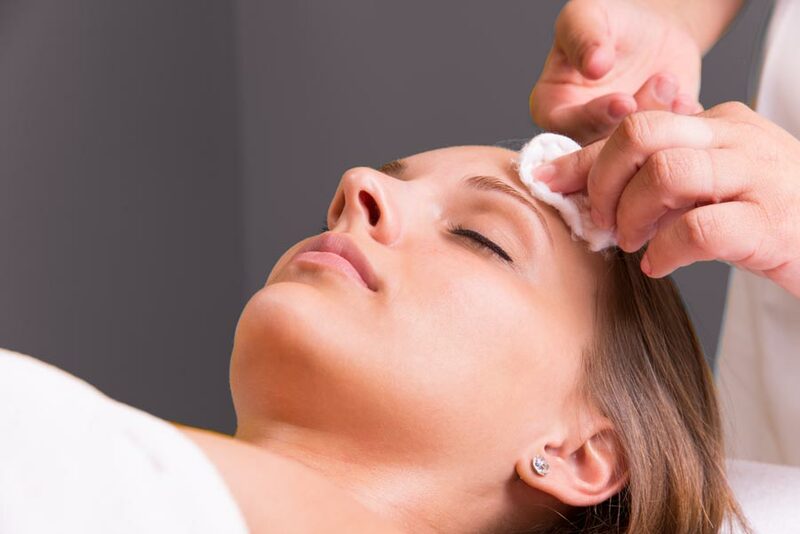 The Perfect Peel can transform your skin into younger healthier looking skin in just one week. Improve the appearance of lines and wrinkles, sun damaged and ageing skin, acne scars and stretch marks. Aaqualyx is a non-surgical treatment that can remove the stubborn pockets of fat that are difficult to get rid of by exercising and dieting. 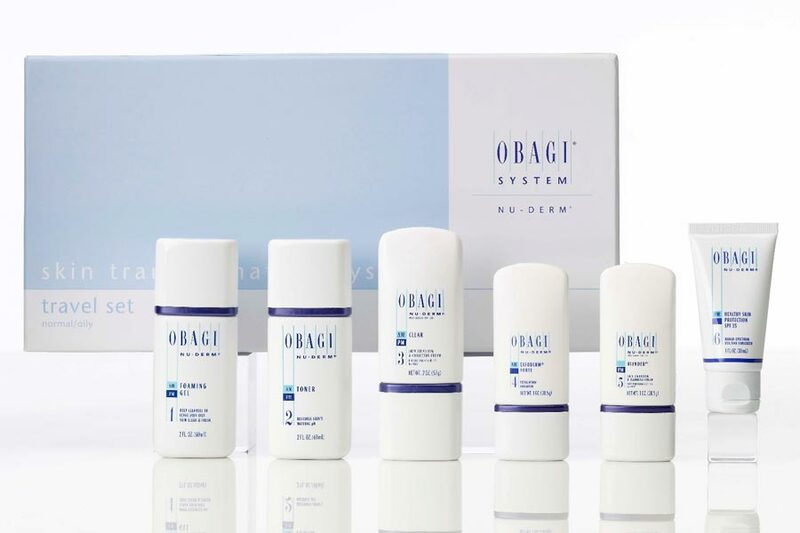 Prescription strength skin care system for younger, healthier looking skin.